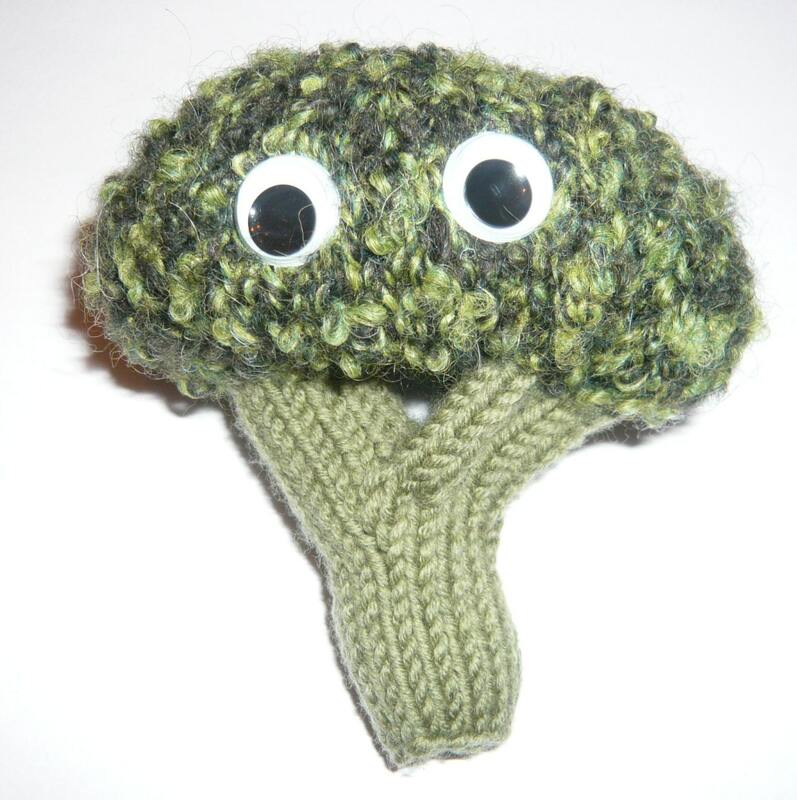 This cute google eyed vegetable is very friendly and you can knit your own broccoli and cauliflower using this written pattern with photographic illustrations. 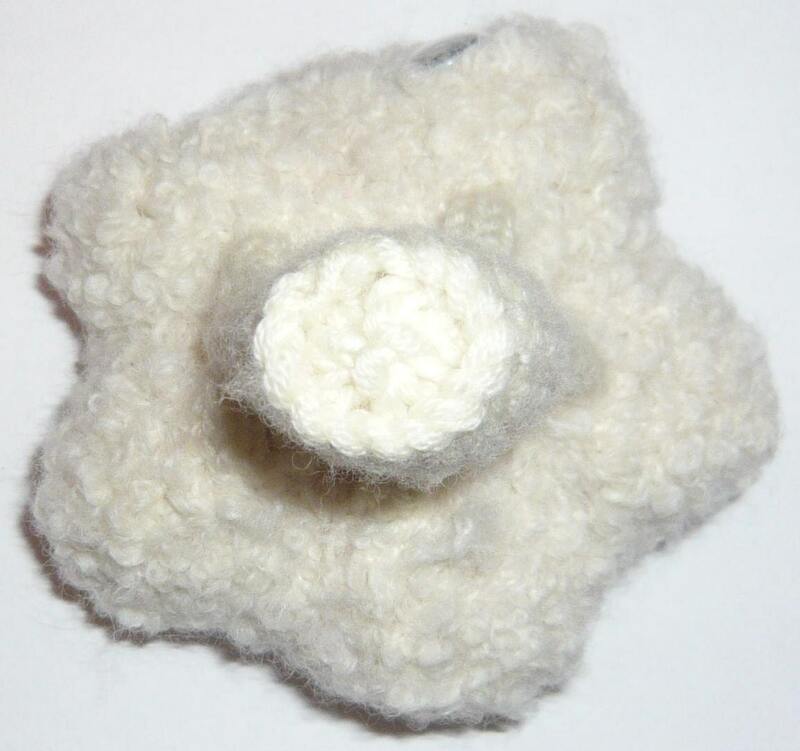 To create your knitted vegetable you'll need to be able to knit in the round, increase, decrease and knit i-cord. Youtube is an excellent resource if there are any stitches you don't know and I also offer help by email. 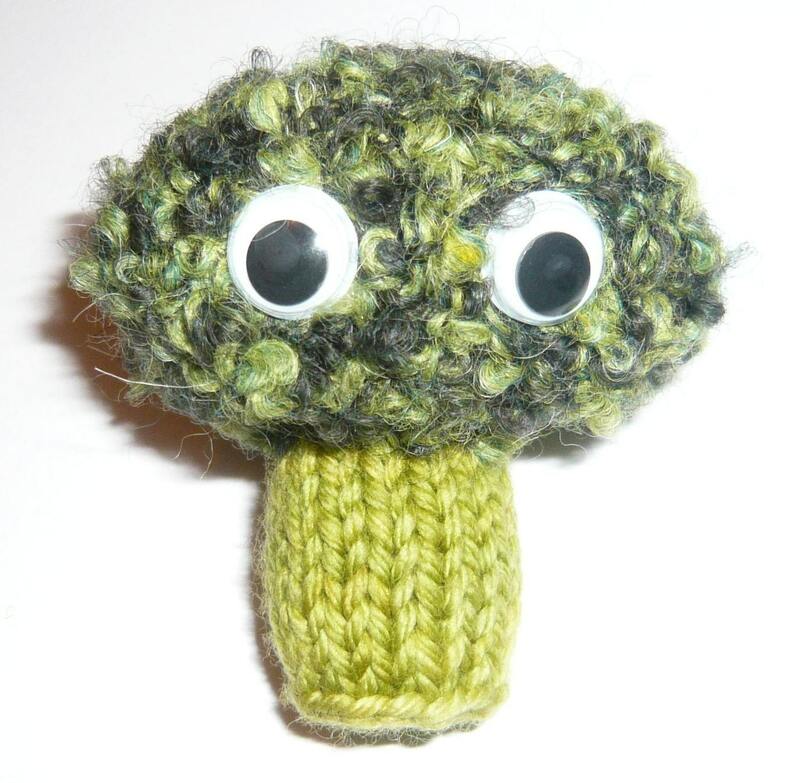 I've used worsted (aran) weight yarn and US5 (3.75mm) needles for the broccoli and cauliflower toys pictured and they end up about 5" (12cm) tall but you could easily use a different weight if you wanted a smaller or larger brassica. Because good boucle yarn can be hard to find, especially in green, you can adapt the number of stitches used for the flower of your broccoli or cauliflower for different weights using the information given in the pattern. BONUS! 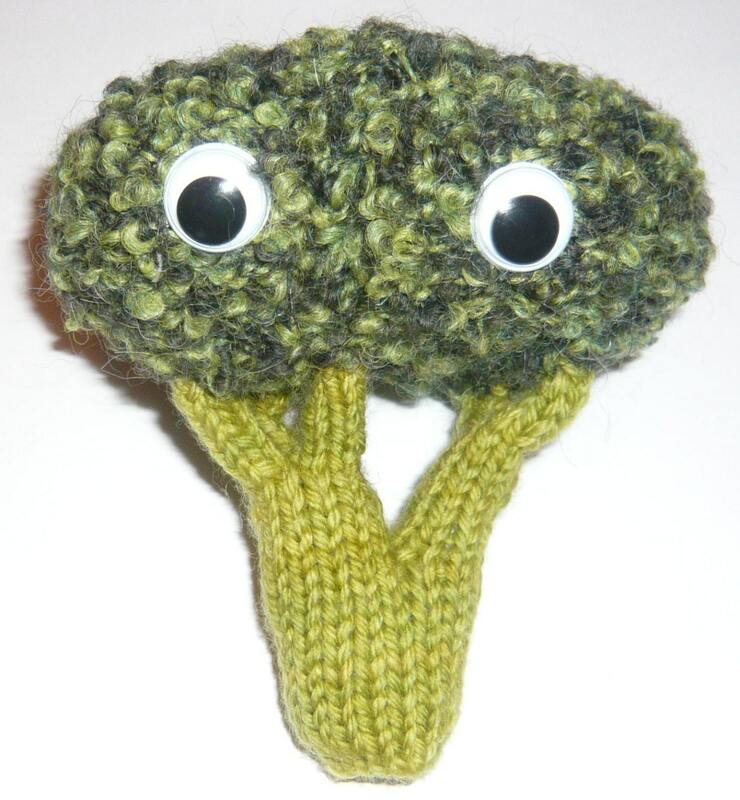 Now includes new instructions to make a baby brassica too! 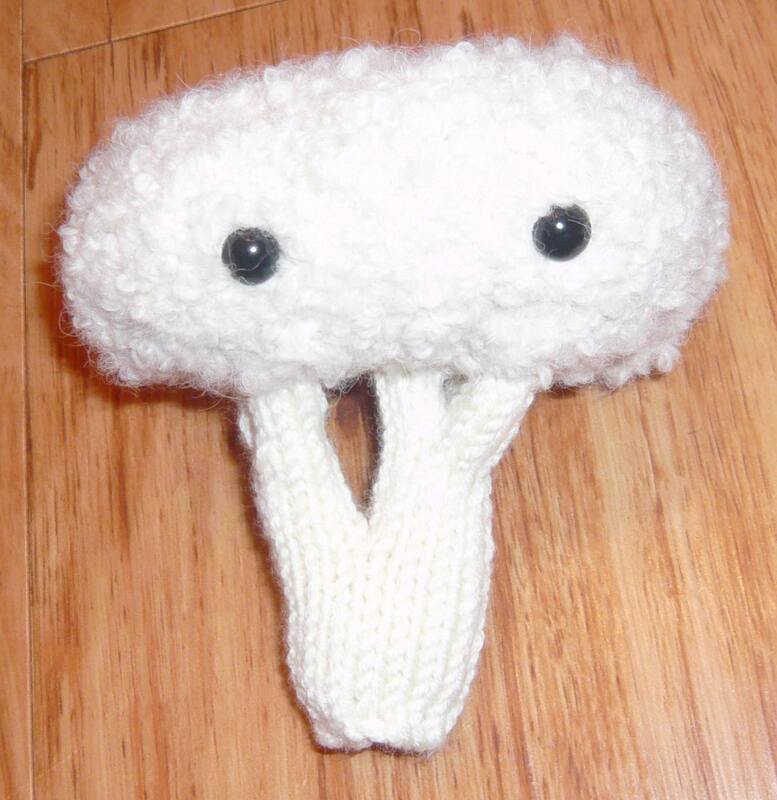 You'll be able to download the pattern as soon as you have paid.